Nevada Gov. Brian Sandoval has endorsed a state of emergency to ensure that the state’s 47 dispensaries don’t run out of weed. Nevada Gov. Brian Sandoval has endorsed a state of emergency to ensure that the state’s 47 dispensaries don’t run out of weed. When recreational cannabis was legalized back in November, residents voted that it would be regulated in the same manner as alcohol for those 21 and up. But this move was ultimately a lot more literal than most anticipated. Since then, liquor distributors were granted exclusive cannabis distribution and transportation rights for the first 18 months of legal sales. The problem? No liquor distributors have completed the licensing process, leaving dispensaries unable to restock their inventories. Sandoval’s bold move ensures that dispensaries can continue to sell recreational bud as part of Nevada’s early start program. Three weeks before rec sales went live in Nevada, First District Court Judge James Wilson ruled in favor of exclusive cannabis distribution by alcohol wholesalers. This ruling left local dispensaries scrambling to produce as much recreational inventory as possible prior to July 1. Under the ruling, dispensaries had only been allowed to sell what they currently had in stock. After which, only liquor distributors would be licensed to transport and distribute cannabis for sale. This left many dispensary operators nervous, given the anticipated increase in sales. As positive and excited as dispensary operators have been since legal sales began, the truth is that many were facing inventory shortages that could leave them completely depleted within 2-4 weeks. Sales exceeded $3 million within the first four days with 1/3 of the sales going into tax revenue. Based on reports of adult-use marijuana sales already far exceeding the industry’s expectations at the state’s 74 licensed retail marijuana stores, and the reality that many stores are running out of inventory, the Department must address the lack of distributors immediately. 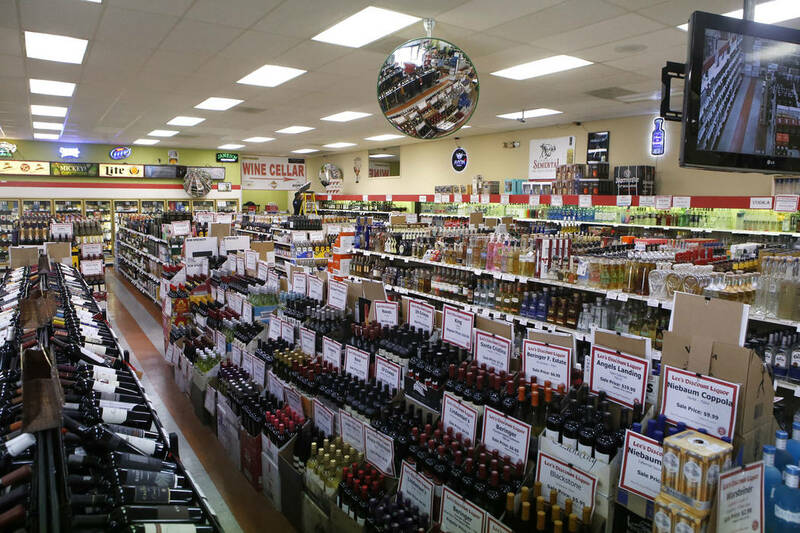 Liquor wholesalers have sued to get in on the cannabis action in Nevada and their actions are shaking up the industry in not so good ways. Since suing for exclusive distribution, not one liquor wholesaler has met the application requirements set by the Department of Taxation. As of Friday, only one of the seven applicants has scheduled a facility inspection, only to have backed out before it could be performed. 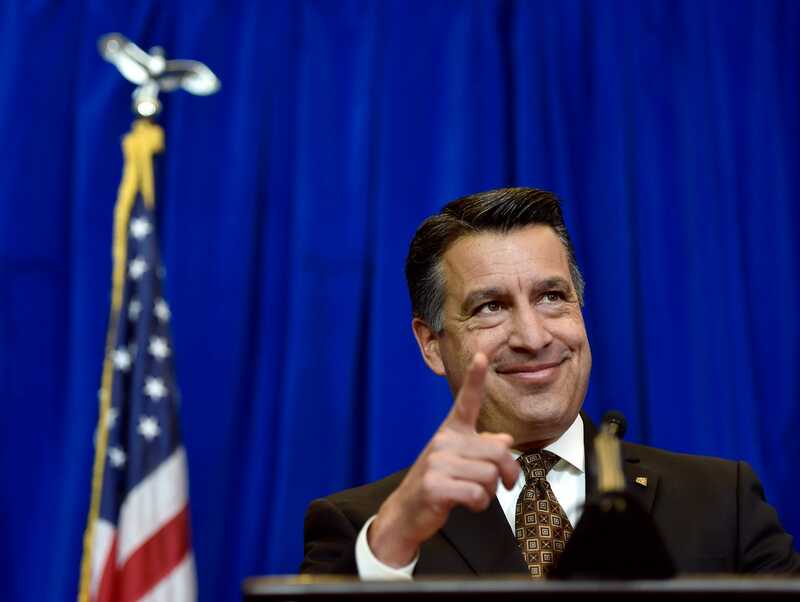 Governor Sandoval emergency regulations are backed by a crystal-clear motive: to keep tax revenues pouring in. His current budget proposal includes $70 million in recreational pot taxes over the next two years which will require an uninterrupted early start program for cannabis. The business owners in this industry have invested hundreds of millions of dollars to build facilities across the state. They have hired and trained thousands of additional employees to meet the demands of the market. Unless the issue with distributor licensing is resolved quickly, the inability to deliver product to retail stores will result in many of these people losing their jobs and will bring this nascent market to a grinding halt. A halt in this market will lead to a hole in the state’s school budget. The Nevada Tax Commission will consider the emergency regulations on July 13. If the regulations pass, dispensaries will be able to re-up at least for now until liquor distributors are set to operate.